Day 2 and 3 in Seoul was mostly wandering around the city and eating whatever we could. 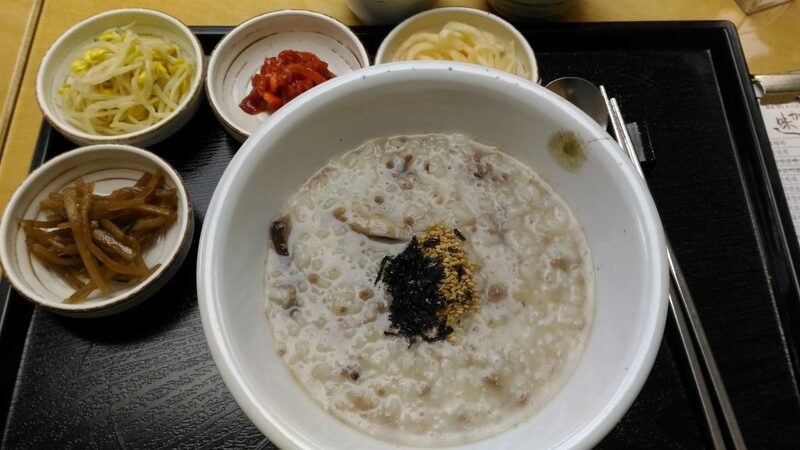 Started the day with brunch at Migabon Korean Porridge. 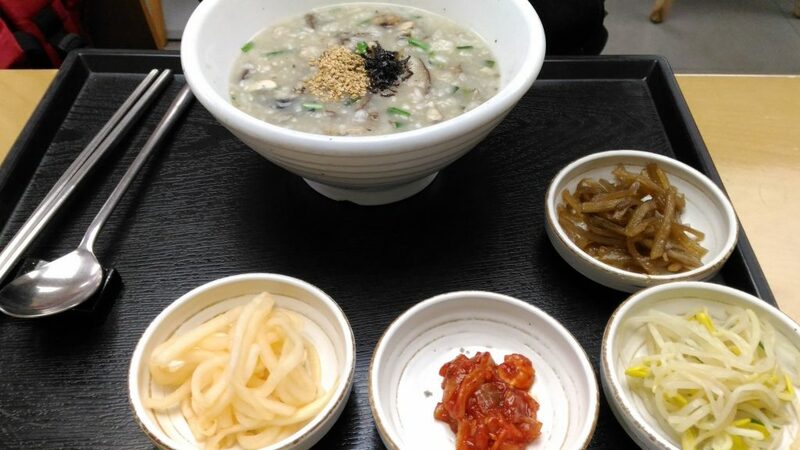 The musroom and beef porridge was yummy and filling. 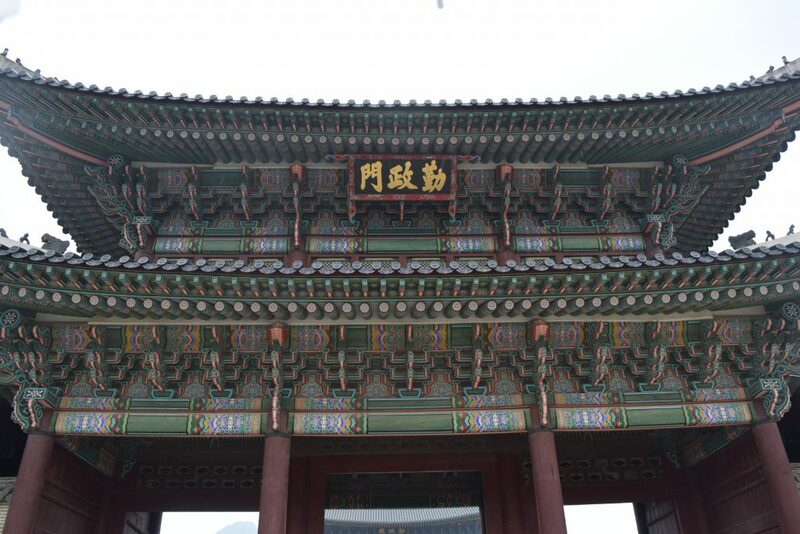 From there we went to Gyeongbokgung Palace. I think we got to watch royal ceremony (not sure what it’s called). 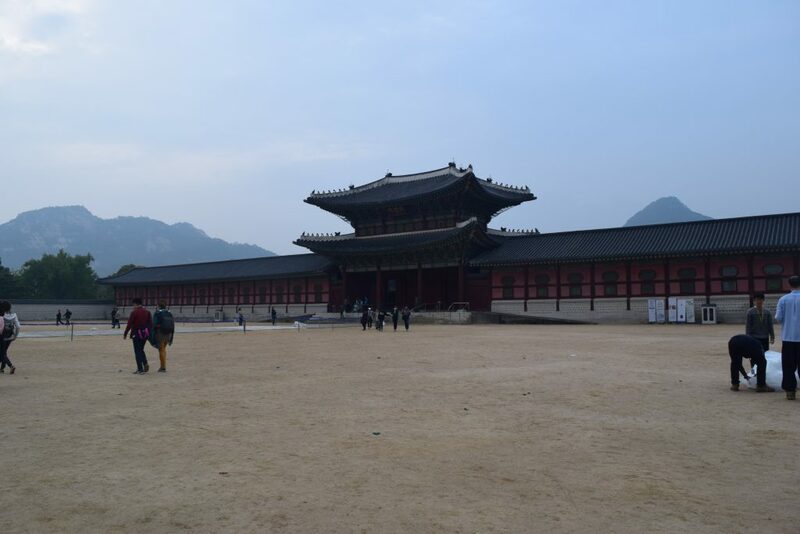 Then walked around the palace, watching people and taking pictures. 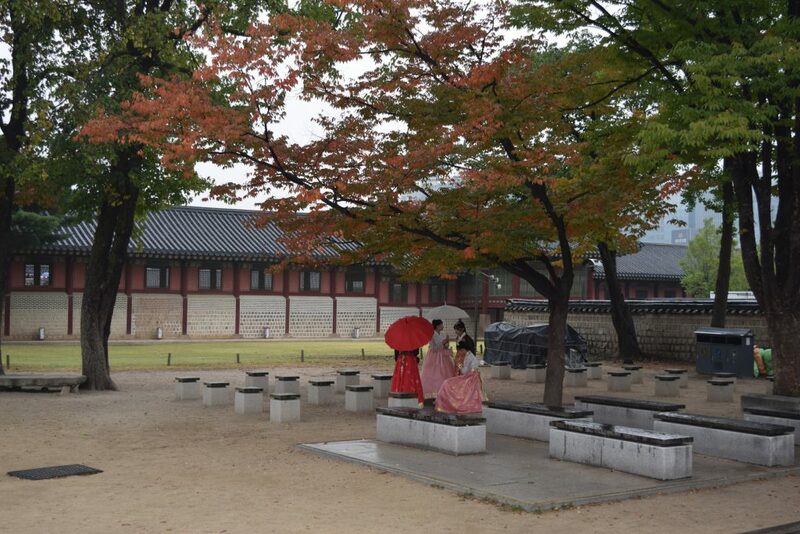 Dressing up and taking pictures inside the palace campus seems to be a big thing. 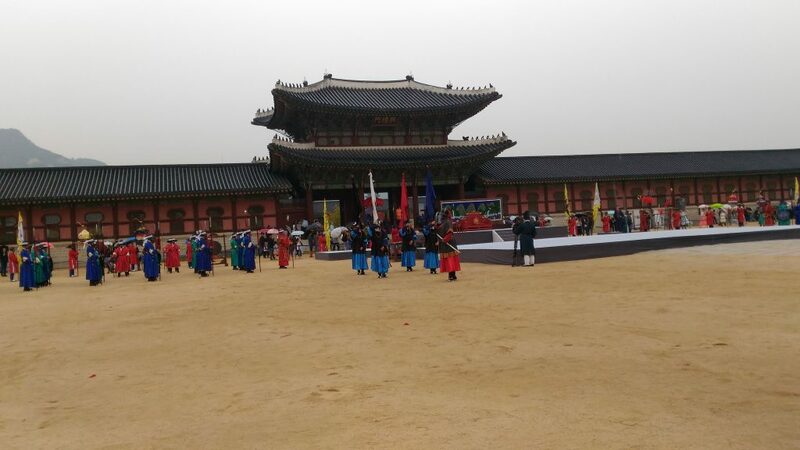 Some Royal ceremony was in progress when we reached. 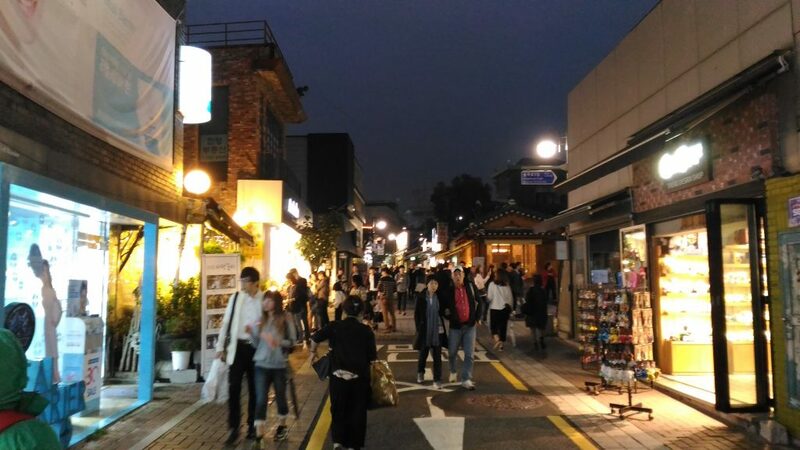 Then we walked to Bukchon hanok village. By the time we reached the village it was dark and we couldn’t see much. But the walk itself was great and enjoyed it. 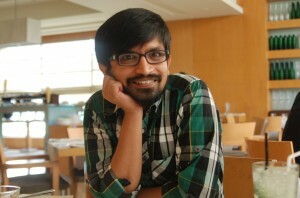 I think we will go back once we are back in city. On our way in a subway station. 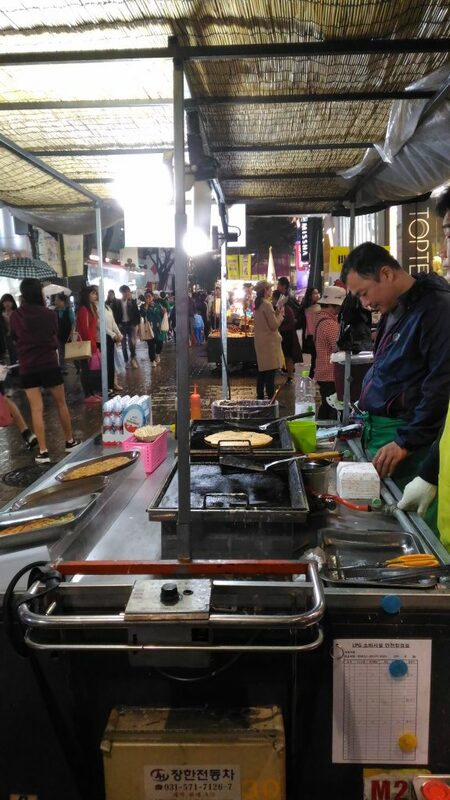 Later in the day we walked Myeong-don eating all the street food available. Today was a slow day. 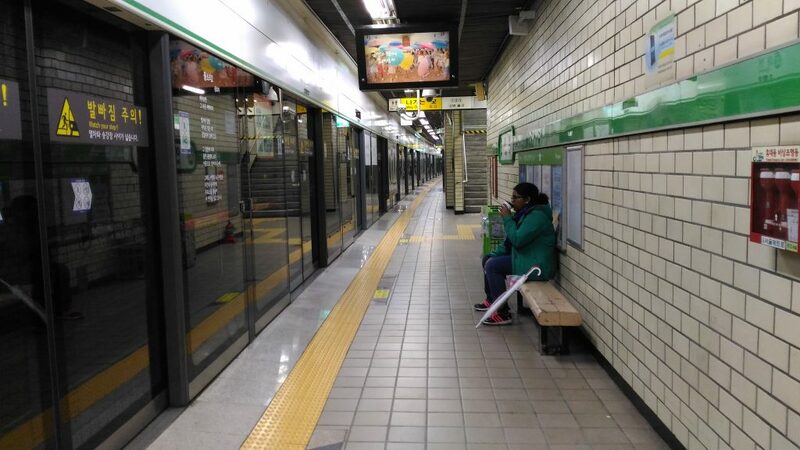 We woke up late and then went to trains Cheongnyangni Station (청량리역) station to book tickets for Jeongdongjin to watch sunrise. The tran leaves around 1130PM and reaches in the morning around 430 am. Just in time to watch the sunrise at the Jeongdongjin beach. 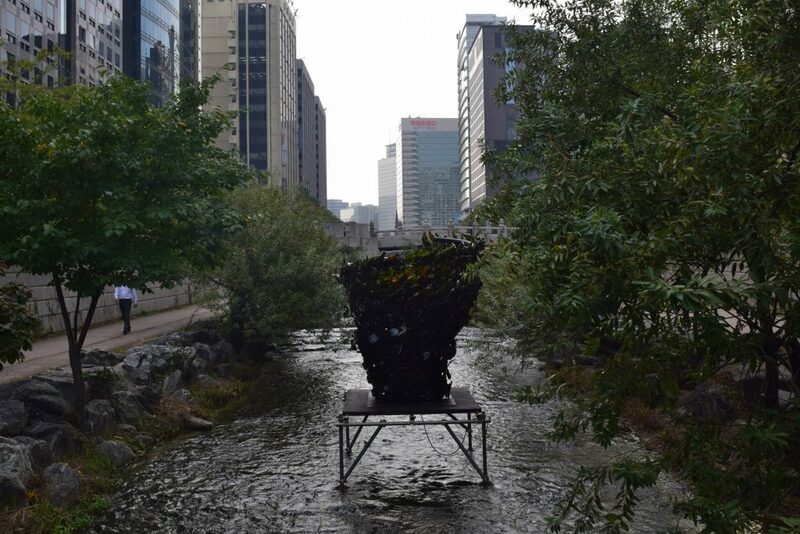 Once the ticket booking was over we walked along the Cheonggyecheon stream. 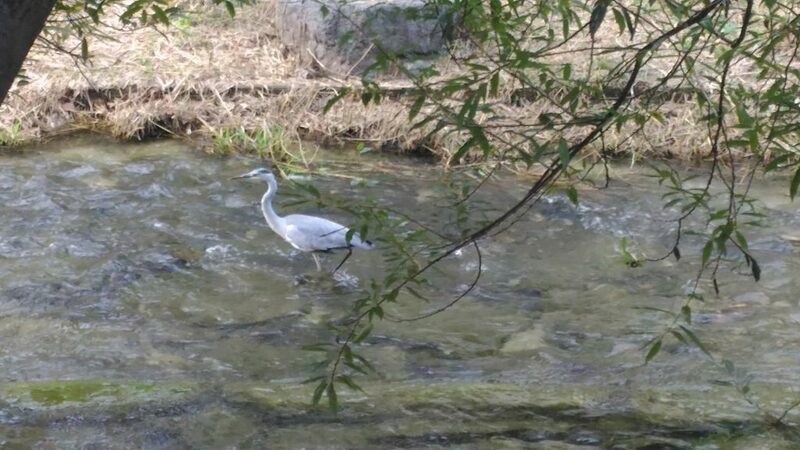 It’s a beautiful walk in the centre of busy city. It’s about 10.9 km. 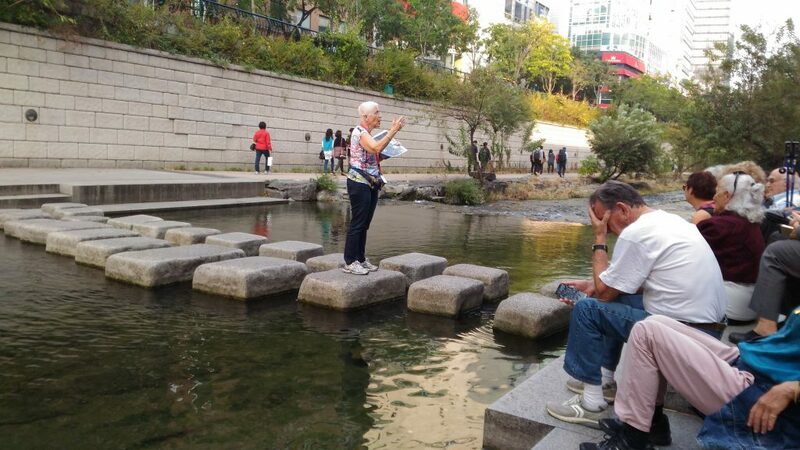 But you can walk whatever part you want, I saw so many walking there. Its beautiful. Loved it. I will see you tomorrow at Jeongdongjin.